Welcome to the VeloSOS store. The online specialist for Rare Steel Framed Classics. Vintage Road Bikes, Vintage Racing Cycles and Parts. You will find a fine selection of Vintage Steel Road bikes, Vintage Frames and Components. We offer cycles from the 1950's to 2000's in the price range of £150-£3000+. All steel cycles are carefully selected and are original, unrestored (unless stated) and handcrafted by the best builders using the finest lightweight Columbus or Reynolds steel tubing. These classics are from leading manufacturers in Italy, France, England and the United States. This includes limited edition and rare bikes from; Colnago, Rossin, Ciocc, De Rosa, Pinarello, Masi, Holdsworth and many others. We have a wide selection of cycles. 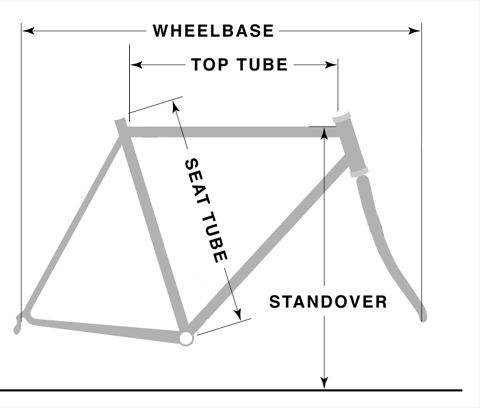 The finest steel bikes feature top lightweight components from Campagnolo and Shimano. Whatever bike you choose you can be assured that you are buying a great value classic racing cycle that was hand-built by craftsman to last a lifetime and provide 100% satisfaction. The joy of "Spinning On Steel"